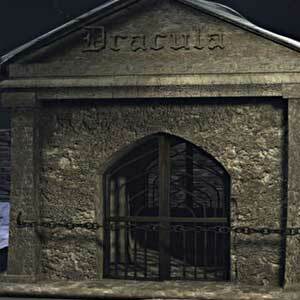 Find all Game Code stores and prices to download and play Dracula The Resurrection at the best price. Save time and money: Compare CD Key Stores. Activate Dracula The Resurrection CD Key on your Steam client to download the game and play in multiplayer. You can participate to these tests by adding comments about your digital download purchase in the store review page. Enjoy the best deals for Dracula The Resurrection CD Key with Allkeyshop.com! 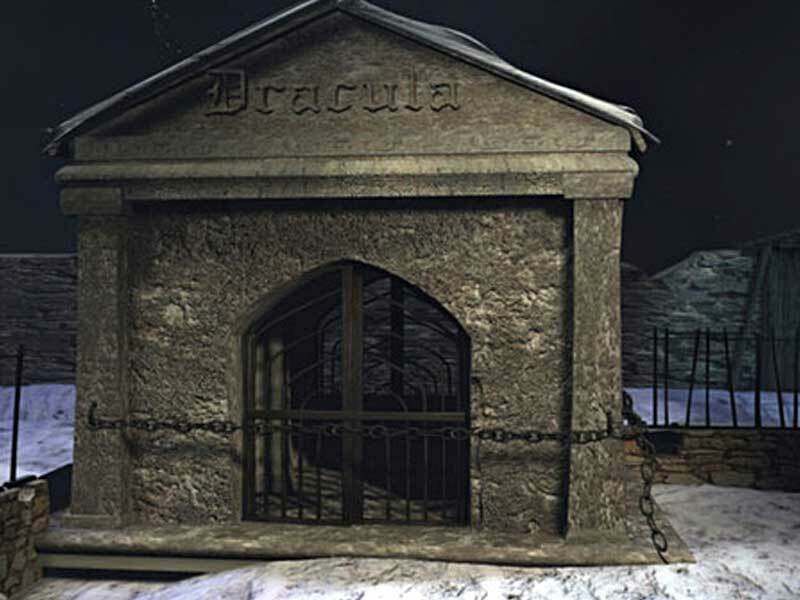 Dracula: Resurrection is a horror point-and-click adventure video game developed by Index+, France Telecom Multimedia and Canal+ Multimedia, and published by DreamCatcher Interactive. The adventure begins as you depart on a journey to save your beloved wife. Enter into the shadows, and explore catacombs and hidden passages as you travel the pathway to darkness. Seriously scary and atmospheric without being horrifying, more of an elegant Vincent Price scare than an 80s slasher movie. Think of this game as a cutesy Goth series paired with a great story, and you’ve got the right idea. It features a 1st person panoramic view properly conveying the foreboding and terrifying mood. The puzzles, challenges and abundance of horrible evils await as you maneuver from one location to the next. 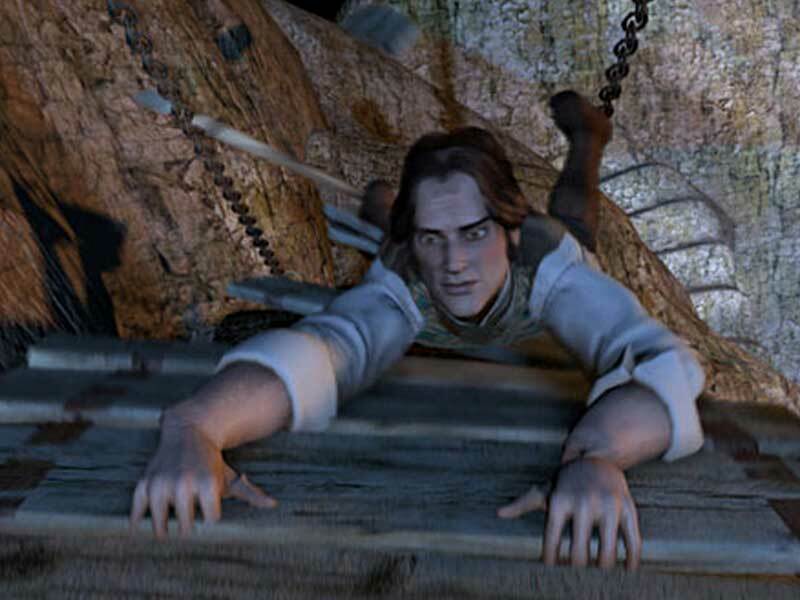 Danger approaches and you must prepare yourself as animated cutscenes bring the story to life and transports you into the dark depths of the world of Dracula. 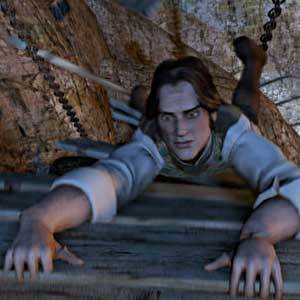 This game is fright-filled adventure that transpires in the heart of Transylvania. Are you ready to face the ultimate evil. There are 6 offers ranging from 0.93€ to 4.99€. 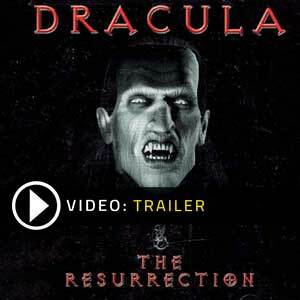 STEAM CD KEY : Use the Steam Key Code on Steam Platform to download and play Dracula The Resurrection. You must login to your Steam Account or create one for free. Download the (Steam Client HERE). Then once you login, click Add a Game (located in the bottom Left corner) -> Activate a Product on Steam. There type in your CD Key and the game will be activated and added to your Steam account game library.